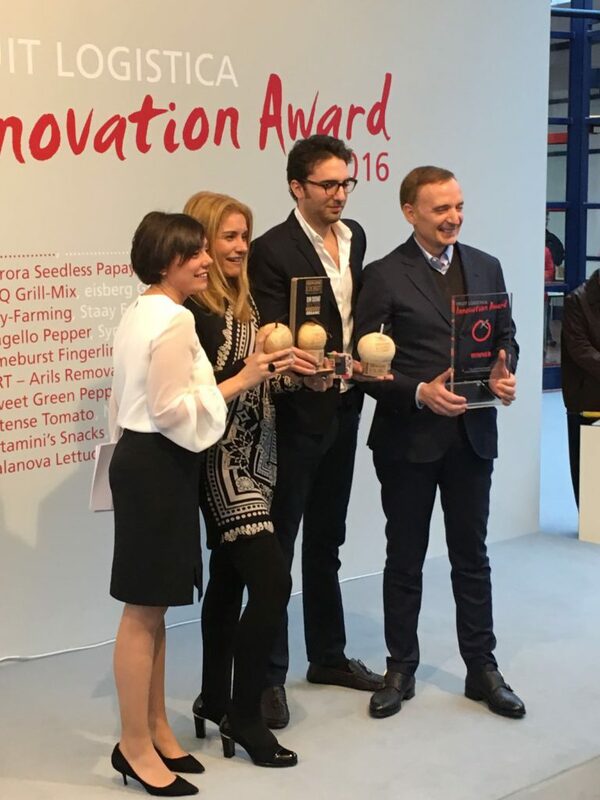 The Spanish firm World’s Coconut Trading, SL, has won the most important prize of the fruit-and-vegetable sector in Berlín. At one of the most awaited moments, at about three in the afternoon and as the final event of the Fruit Logística fair, the news was made public. 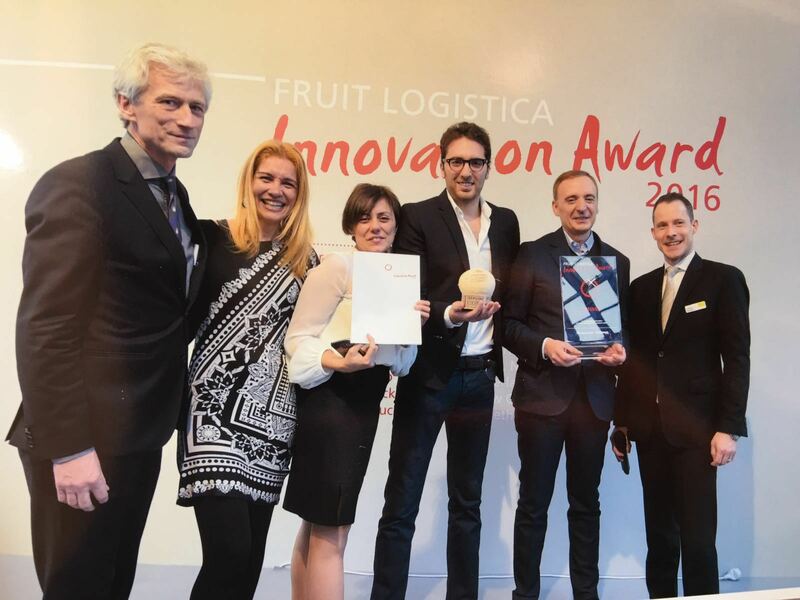 Genuine Coconut, the only coconut water on the market that is 100% organic & raw, and with an easy-open system that can be drunk in its natural packaging, has been awarded the FLIA 2016. Professional visitors to Fruit Logística in Berlin were the ones who showcased the innovation Genuine Coconut, and who chose it above the 9 other nominees, an innovation that Genuine Coconut applies to a fruit such as coconut and that takes the form of an easy-open system, making it a more user-friendly product. In the name of all the company’s employees, we the management team, are very grateful and happy for the acknowledgement, which will doubtless encourage us in our commercial development. We are currently immersed in our European expansion; to receive international acknowledgement like the FLIA will certainly make us more visible and position us in the sector. 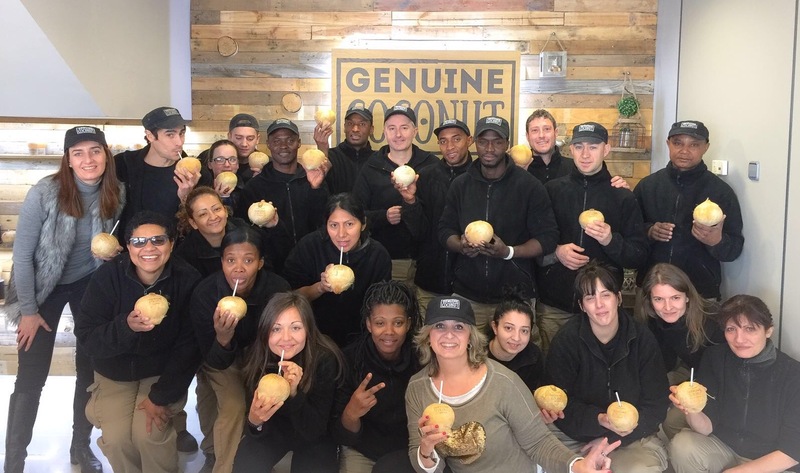 For a young company like World’s Coconut Trading, the prize means a lot, because it highlights the work of a team that takes a brilliant idea and turns it into reality. Innovation, development, and creativity are part of a product of the highest quality. Genuine Coconut is coconut water that is certified 100% organic and the best variety in the world, since we use only young Nam Hom coconuts from Thailand. FLIA 2016 shone the spotlight on a natural, organic, ecological drink with excellent benefits and properties. We at Genuine Coconut can do no more than express our thanks.